Homeowners today are always looking for ways to conserve important resources and cut down on expenses - without sacrificing on their living comfort. That is why more and more people are choosing to install a tankless water heater in their Seattle, WA homes. 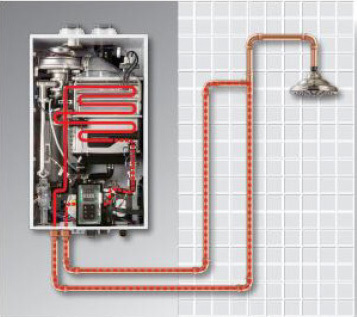 Conventional hot water heaters have heated water stored in a big tank until is needed. A lot of cold water has to be run through the system before hot water starts flowing out of any faucet. Unlike these older systems, the tankless models are on-demand fast water heaters. A tankless water heater saves energy by heating water right when it is needed and sending it straight out of the hot water faucet. It also prevents the waste of cold water. 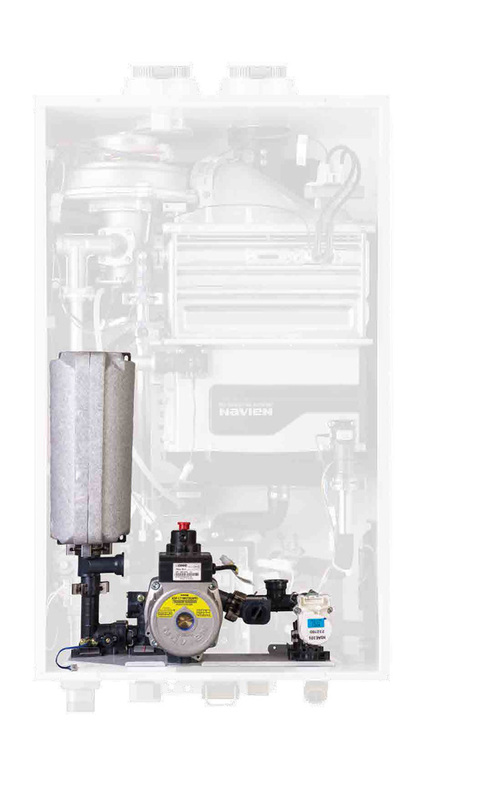 It is important to invest in a top-quality tankless water heater offered by a reputable manufacturer. Just as important is that you hire the right people for the tankless install in your Seattle home. Only then can you be sure you will enjoy hassle-free use of the appliance for years to come. You call us for tankless install in new construction, as well as for water heater replacement in Seattle. We are the one-stop shop for all your tankless hot water heater needs. Other than tankless install and replacement, we can do preventive maintenance work on your tankless system and also fix any problem that it may develop down the road. 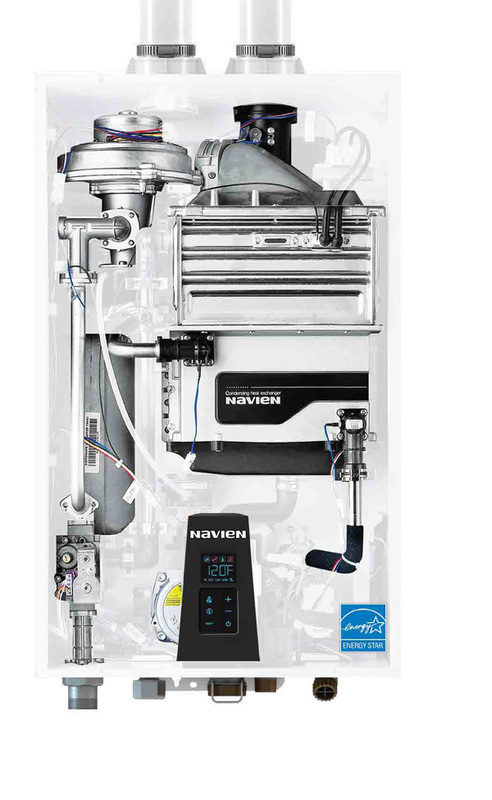 Our technicians are capable of working on both electric and gas tankless water heater systems. Washington Electric is the name to trust for tankless water heater services in Seattle. Call (425) 332-5855 to schedule tankless install, maintenance or repair.